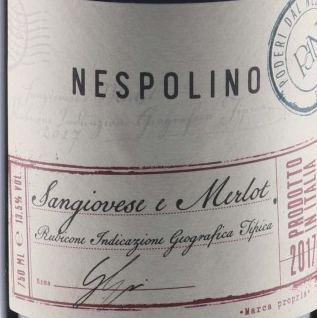 This blend of Merlot and Cabernet Sauvignon has dark fruit notes and is very approachable. 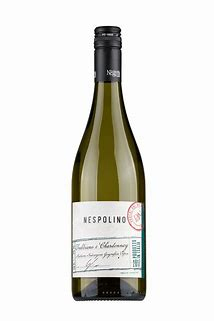 A medium-bodied palate, savoury, with black cherry, damson plum, a hint of herbs, bell pepper, and mellow tannins. This straw yellow Pinot Grigio is lovely and dry with a slight fruity taste. Hints of apple lead to fresh fruit lime. The wine is elegant, smooth, and beautifully balanced. Sutton Place Wine Club members receive a 10% discount.